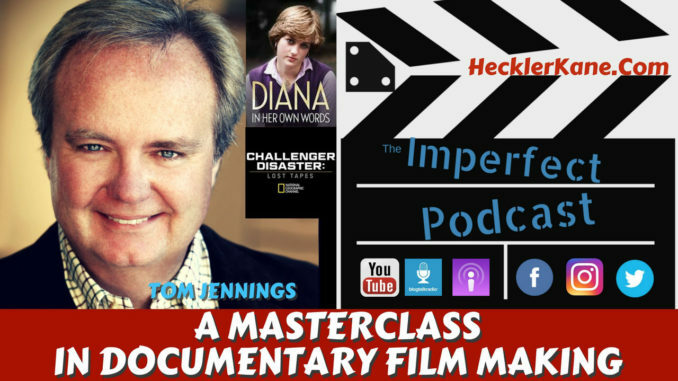 Tom Jennings is an award winning documentary filmmaker and journalist. Tom has written, directed and produced more than 400 hours of programming on a variety of topics including politics, religion, history, crime and sports to name a few. His documentaries have been seen on channels like National Geographic and The History Channel. The best way to sum up our interview with Tom was that it was like taking a masterclass in documentary film making. 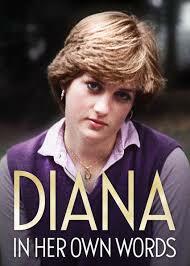 We reached out Tom’s production company 1895 Films to talk about his latest release on Netflix, Diana: In Her Own Words that was produced for the 20th anniversary of Princess Diana’s passing. The journey of producing a documentary of this magnitude is a true test in problem solving and ingenuity that every filmmaker should take notes on. Tom stresses you need to love what you do to be a documentary filmmaker. There are growing numbers of documentary television programming but Tom think it’s probably easier to sell a reality show. Don’t ever give up. If one network doesn’t want your story, maybe you can tailor for someone else. Sometimes you just have to step up and figure out how to make things work the best you can. Before becoming a filmmaker, Tom Jennings was a journalist in Washington D.C.